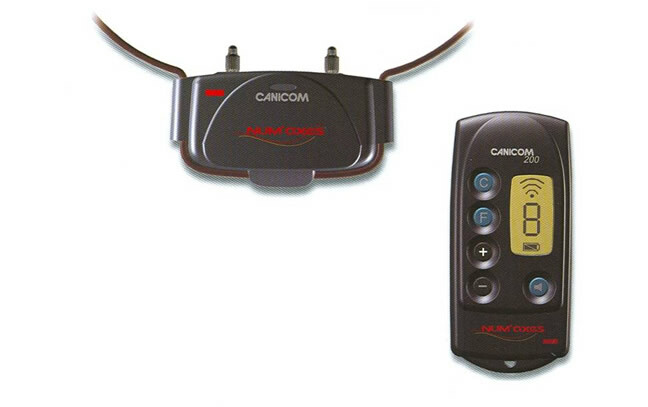 Electronic training collar, very simple to use, range up to 200 m, ergonomic design, beep sounds, 9 levels of stimulations, >>> The collar can be encoded to any handset of the CANICOM range. Simple and easy to use, switch on the receiver collar with the magnet located in the remote control, easy coding of the receiver collar, beeper button, 9 levels of stimulations (flash or continuous), LCD screen, Specifications: no visible antenna on the receiver collar or on the remote control. Remote control: weight: 50 g (with the battery), dimensions (L x H x D): 45 x 98 x 18 mm, power: lithium 3 V CR2430 battery. Collar: weight: 75 g (case + battery), dimensions (L x H x D): 68 x 38 x 43 mm, power: lithium 3 V CR2 battery, adjustable collar on neck sizes from 20 to 50 cm. 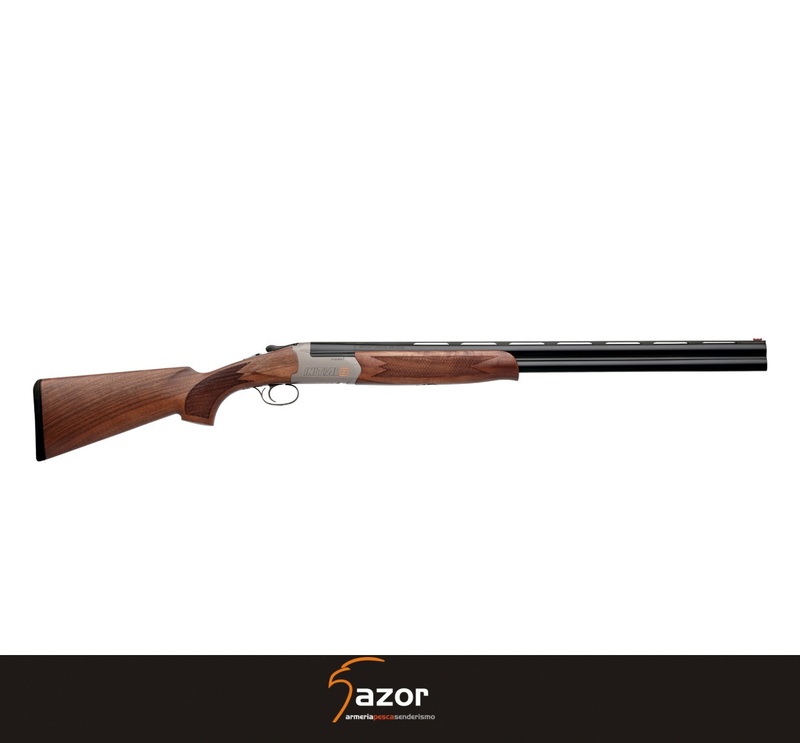 Reliable and efficient. 2-year guarantee. Remote control: showerproof, battery life: 50, 000 triggers. Collar: waterproof battery life: 7 months in stand by, 2 months in continuous use. The CANICOM 200 kit includes, 1 CANICOM receiver collar fitted with short contact points, 1 lithium 3 Volt CR2 battery, 1 CANICOM 200 remote control fitted with a lithium 3 Volt CR2430 battery, 1 test lamp, 1 pair of long contact points, 1 carry strap, 1 user's guide, 1 DVD of practical advice.